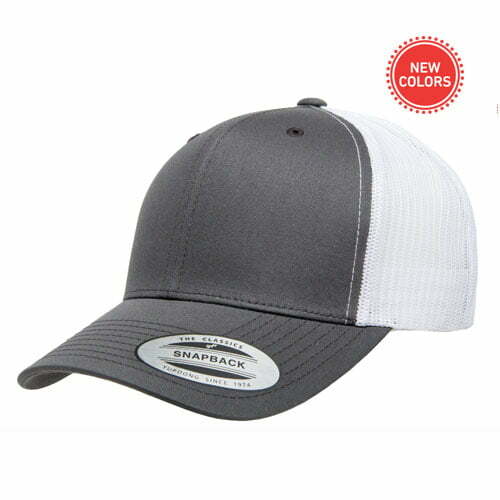 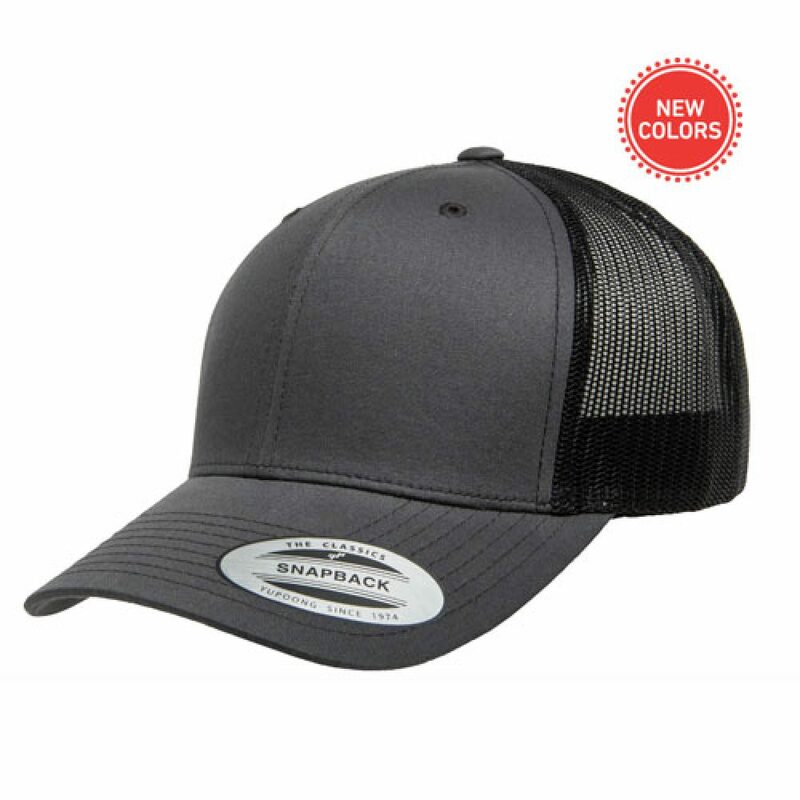 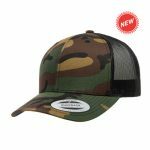 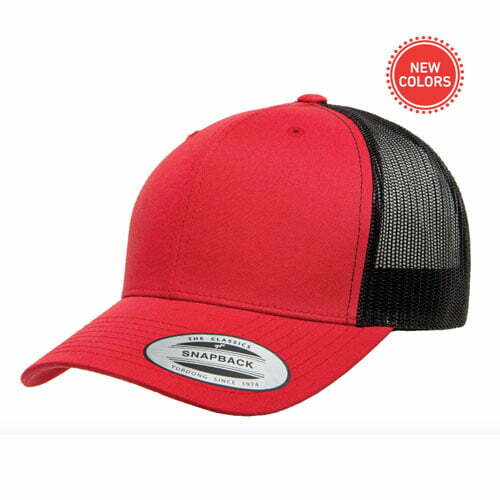 Additional Features: Contrast trucker mesh back. Matching plastic snap. 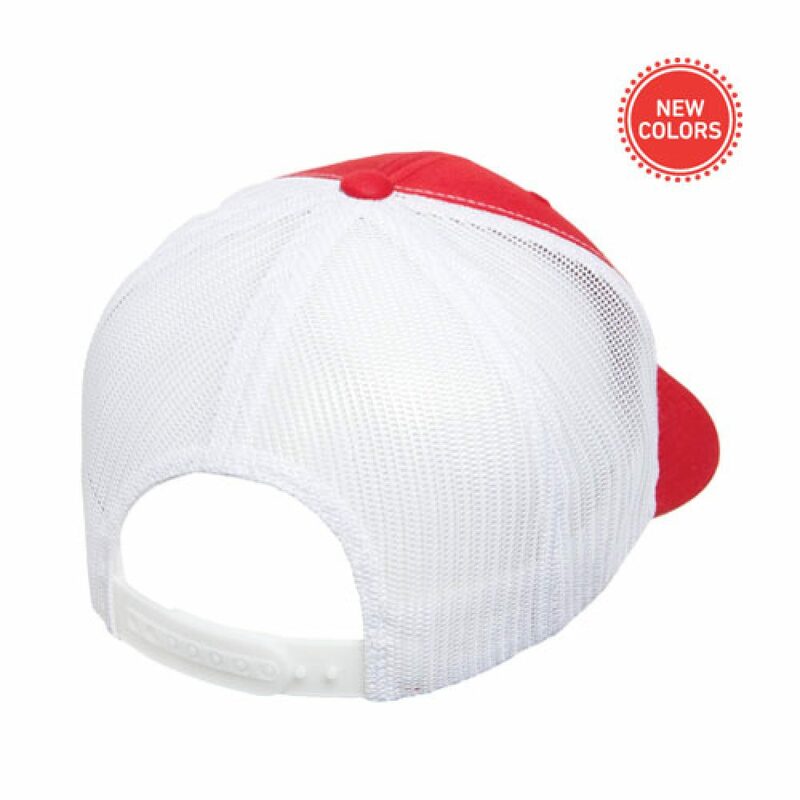 Hard buckram. Matching undervisor.